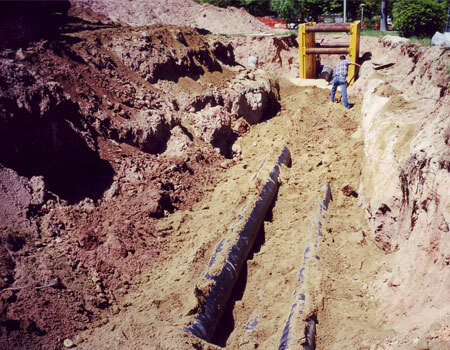 Underground Site Utilities - Capital Project Management, Inc.
CPMI assisted in defending a contractor’s claim arising from the underground steam piping installation at a New Jersey university. The project was completed eight months late and the contractor alleged differing site conditions. CPMI prepared an expert report on delay issues and an extensive analysis of the 44 change order requests submitted by the contractor. CPMI testified at the arbitration proceedings. The arbitrator accepted CPMI’s analysis as reasonable and cogent. The contractor unsuccessfully appealed the findings. The task assigned to CPMI was difficult. They had to construct an as-built schedule, analyze and apportion responsibility for delay, and evaluate the merits of substantive change orders. They did that in a comprehensive report and provided authoritative testimony at arbitration hearings that proved key to a successful result for the client. They communicated effectively with us throughout the matter. We found their billing to be fair. All in all, they were a pleasure to work with.